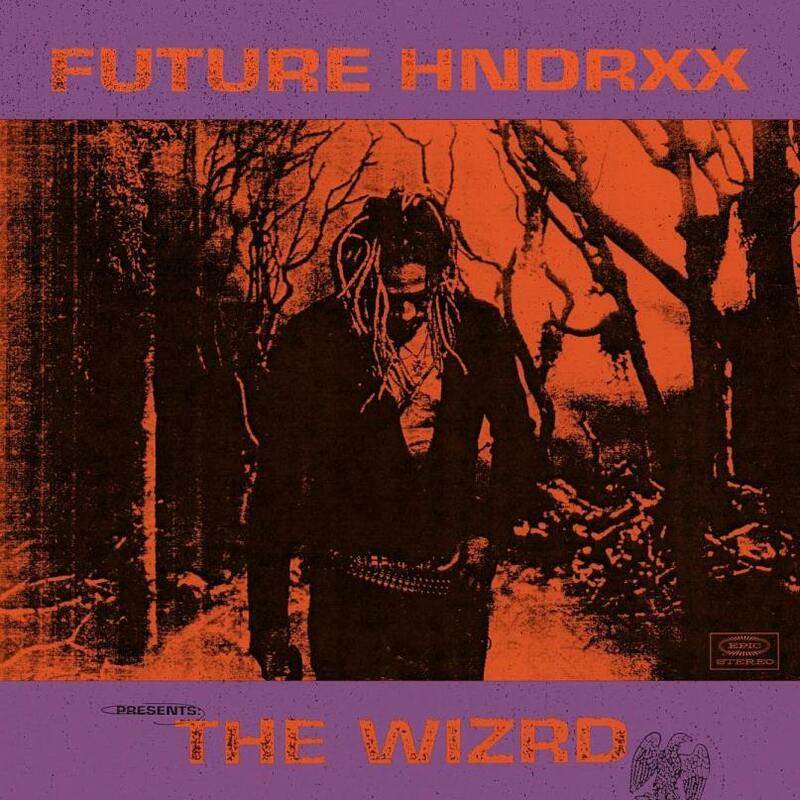 Its been almost 2 years since Future Hive fans have seen the sight of The Wizard, and we finally get to release some of our old toxic rauchy and disrespectful demons as Future Hndrxx makes his grand return right on time for the new year. 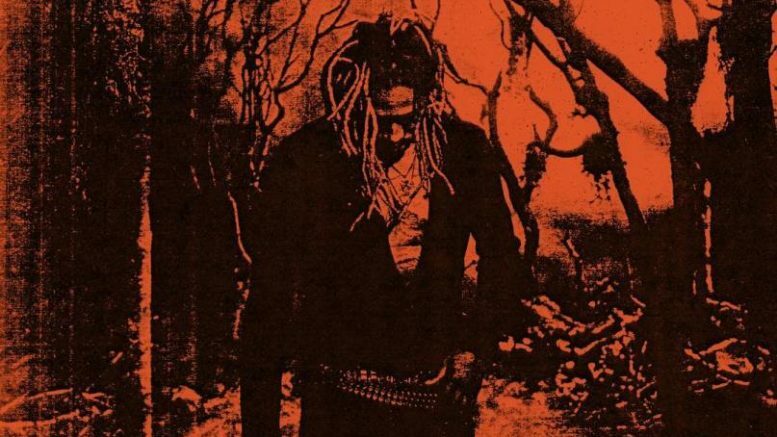 Unleashing a fresh new 20 track LP, Future is back to feed the streets with his first full project since the release of Future, and HNDRXX in 2017. With very limited features Young Thug, Gunna, And Travis Scott all make fine attributes to the album as the only artist to make guest appearances. Future Hndrxx also gifted fans to a raw, detailed documentary that showcased life after the release of the critically acclaimed album DS2 and what it took for the superstar to make it to where he is today. Featuring Zaytoven, Metro Boomin, DJ Khaled, Southside, Cousin Rico Wade, and the legendary Adre 3000 just to name a few, all come together to discuss the magnificent story of The Wizrd.